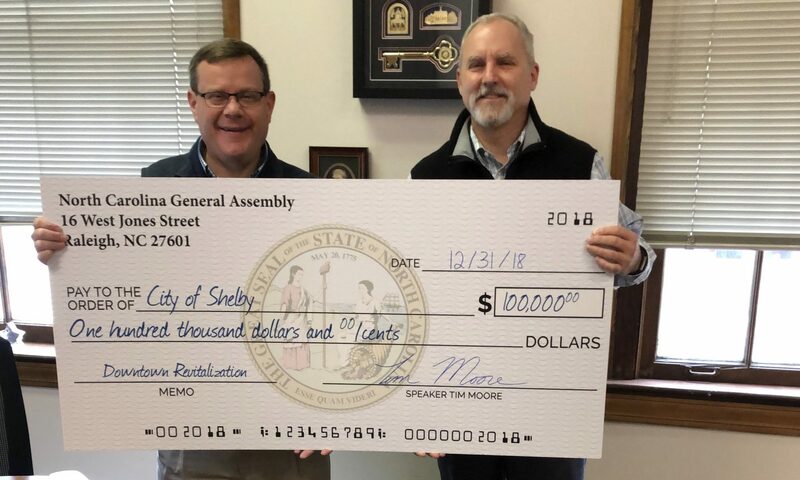 Shelby, N.C. – A $100,000 state investment in Shelby’s downtown revitalization was presented to City Manager Rick Howell by North Carolina House Speaker Tim Moore (R-Cleveland) in a check presentation on Wednesday. 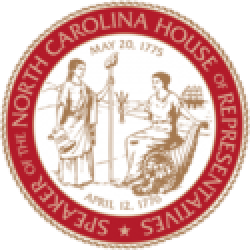 “The memorial will recognize and pay tribute to those public safety personnel who made the ultimate sacrifice in the line of duty,” Mayor Anthony said. 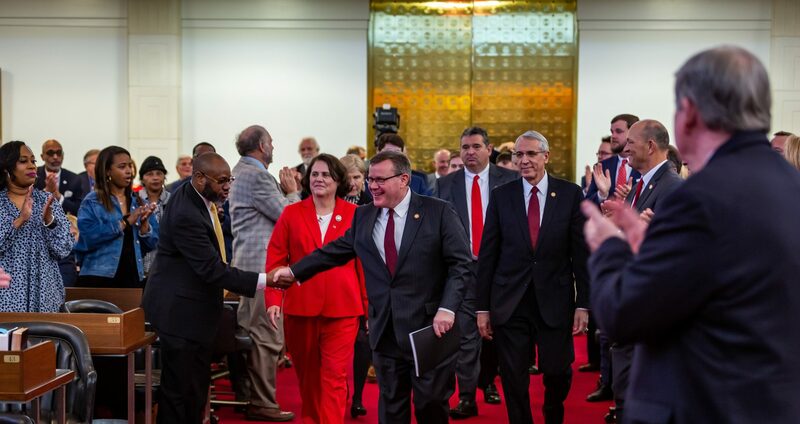 “For three consecutive years Cleveland County has received national recognition as a top-5 community for job growth and new economic investments,” Moore said, pointing to a study of the top micropolitan areas in the country by Site Selection Magazine. Read more about Shelby’s plans for a Fallen Heroes Memorial and park.